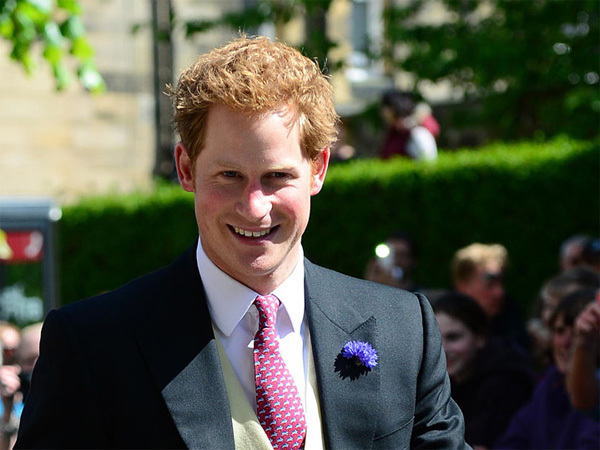 Britain's Prince Harry has promised to use his expertise to make sure his new nephew, George, "has fun". The fast-living prince said he’d met and cuddled brother William's new baby, George Alexander Louis, who was born on Monday, although the newborn was "crying his eyes out" at the time. Harry (28) also joked his babysitting services wouldn’t come cheap. When asked what his duties would be as an uncle, he replied, "To make sure he has a good upbringing, and keep him out of harm's way, and to make sure he has fun. The rest I'll leave to the parents. "I only hope my brother knows how expensive my babysitting charges are," he quipped. It was "fantastic to have another addition to the family", he added. The new arrival, who’ll be known as Prince George of Cambridge, has displaced Harry as third in line to the throne. Harry was speaking at an event promoting his Africa-based charity Sentebale, which helps children affected by Lesotho's HIV/Aids epidemic. George was born at 4.24 pm GMT on Monday at the Lindo Wing of London's St Mary's Hospital, where both William (31) and Harry were born. William, wife Kate and their son are currently at her family home in rural England, far from the glare of the world's media.